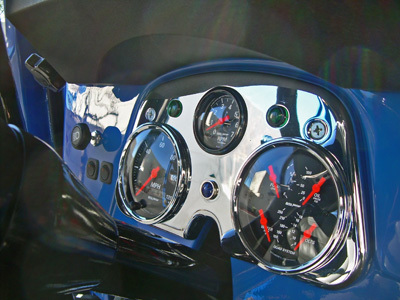 SET INCLUDES 3-3/8″ DIAMETER PROGRAMMABLE SPEEDO, TEMP GAUGE, OIL PRESSURE GAUGE, FUEL LEVEL GAUGE WITH SENDING UNITS FOR ALL, AND A 2-1/16″ DIAMETER 7K RPM TACH. 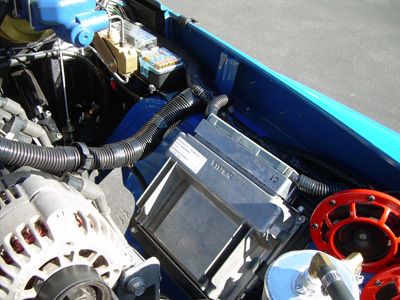 THIS GAUGE ASSEMBLY REQUIRES AN 8-PULSE GENERATOR TO RUN THE ELECTRIC SPEEDOMETER (BTB#50-5176). 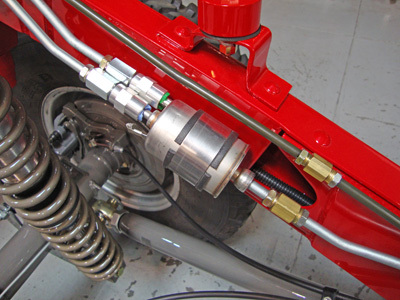 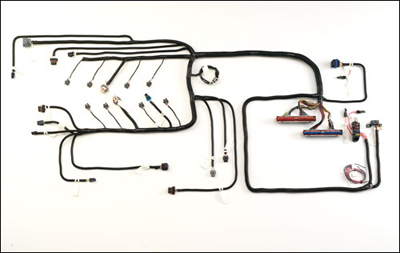 FOR FJ40 TOYOTA LAND CRUISER APPLICATIONS YOU WILL NEED BOTH THE 8-PULSE GENERATOR AND A 6-INCH CABLE EXTENSION (BTB#30-3218) OFF THE TRANSFER CASE TO COMPLETE THE INSTALLATION. 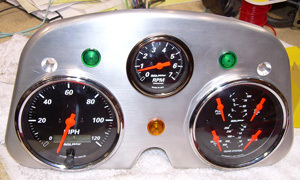 DASH PLATE, 8-PULSE GENERATOR, 1/2″ INDICATOR LIGHTS, AND 6-INCH CABLE EXTENSION SOLD SEPERATELY.